Losing your vision due to genetic causes or rare eye disorders is an ill fate in an of itself. Don’t let your most important sense be taken from you. We understand the impact your eyesight has on the quality of your life. Keeping your eyes healthy and strong is not something most people with good eyesight think about. However, for those who have experienced a loss in eyesight due to disease, age, or genetics, having properly functioning vision is priceless. 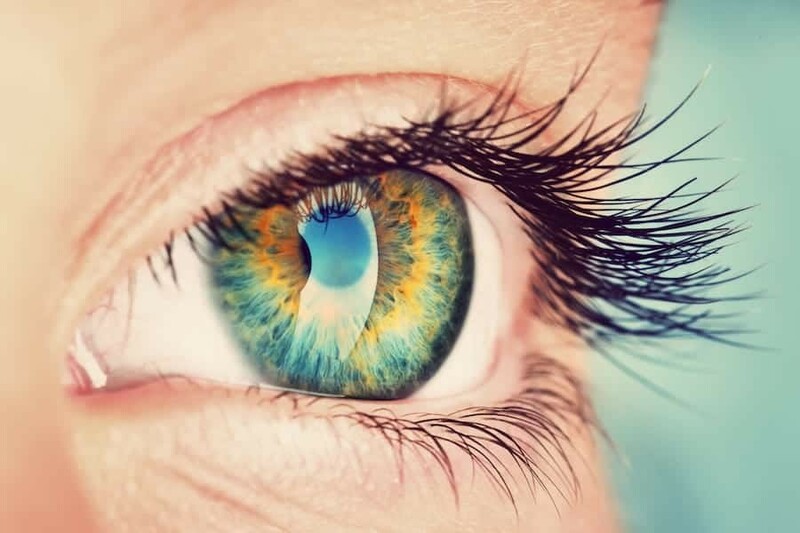 Here at Rocky Mountain Acupuncture and Chinese Medicine, we offer individually tailored treatments for patients suffering from vision loss due to age, genetics, or other rare disorders of the eyes. Acupuncture offers a natural approach to improving one’s vision and alleviating the pain that is often associated with eye disorders. Our Arvada acupuncture and Chinese Medicine clinic offers a wide variety of Chinese medicine services, and we are also in-network with several health insurance plans for acupuncture. If you are suffering from any sort of eye or vision-related issues, acupuncture could be a viable option to relieve the symptoms and restore your eye health. Chinese medicine has been shown to improve ophthalmological issues by up to 56% in recent studies, including cases of glaucoma. By improving ocular blood flow, acupuncture can improve everything from eyesight to limiting vision loss, especially in older patients. 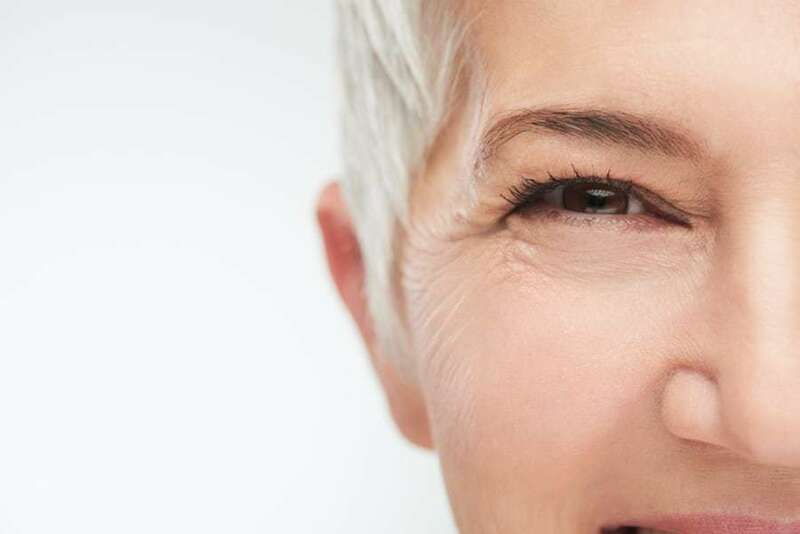 Our specialists understand the right acu pressure points in your body to target in order to enhance the eye wellness in a safe and natural manner. “Don’t worry, we never put acupuncture pins in your eyes”! Length and Number of Treatments. Most acupuncture treatments are scheduled for 60 min. The lenght of the actual treatment ranges from 25-40 min depending on the case. Given that each case in unique the exact number of treatments is hard to estimate. However on average most patients are seen anywhere from 10-30 treatments. Patients with eye related disorders are seen very frequently in the beginning. Most common initial changes are increased brightness, better acuity, and a larger visual field. Given that there are many many different types of eye conditions it’s hard to say exactly how each person benefit. About 80% of clients notice some changes within the first 10 treatments. No, acupuncture is most often pain free. In the treatments of eye didorders acupuncture pins are places in adjacent areas of the body to stimulate periferal circulation to the eyes. We are hear as your partners in health, to help get you healthy and keep you there for life. Contact us today. Taking care of people is what inspires and motivates us. Come visit us at your modern professional Acupuncture and Chinese Medicine clinic in Arvada Colorado today!